This episode of The Intersection investigates the evolution of army food in India since the Second World War, and finds out how food research and science have come together to create a nutritious diet that takes into consideration operational logistics as well as food preferences and habits. Discussions around nutrition for armies invariably mention Napoleon's famed quote - "An army marches on its stomach." It perfectly illustrates the intrinsic relationship between the fighters and the food they need to keep them fighting fit. However this did not always apply to the Indian army, who, according to Armies, Wars and their Food, authored by D. Vijaya Rao, before the World War II, were fed just atta, rice, dal, potatoes, ghee, sugar and salt. This will seem meagre by any comparison, and our army's diet today is certainly more varied and definitely more nutritious. 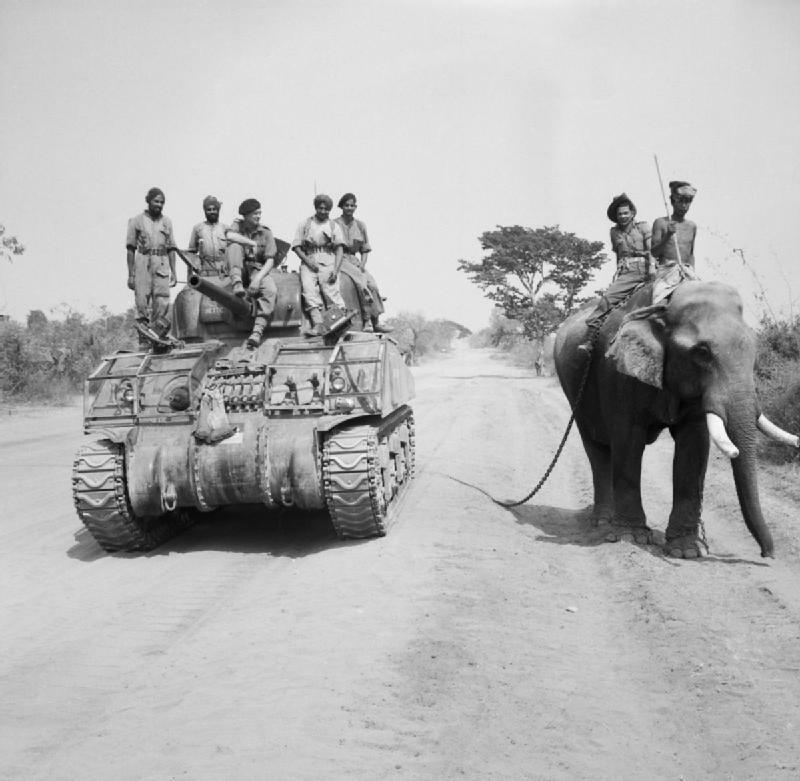 The large-scale expansion of the Indian army during World War II (it was the largest volunteer force during WWII, growing from 194,373 people before 1939, to 2.5 million men by 1945) resulted in a number of sickly war-time recruits, who were deficient in essential nutrients. And, this gave impetus to nutrition research in the Indian army. Effects of this can easily be seen today. This round up by Vigyan Prasar, for example, talks about the many different, highly-customised ration packs that have been designed by the Defence Food Research Laboratory (DFRL) over the years. There's even a Main Battle Tank (MBT) Ration, which is meant to help a soldier survive in an enclosed environment, such as that of a tank, for three days. The importance of feeding jawans food they will actually want to eat is not lost on scientists either. Just a few years back the DFRL developed non-vegetarian biryanis and sandwiches with an impressive shelf life of a year. This can be compared to the attempts of US Army's researchers, who have been trying to develop the holy grail of MRE options - a pizza with a shelf life of three years.